Editor’s Note: We updated this article for 2019. This is our fifth time ranking the best places to live in New Mexico. Where are the best places in the state of New Mexico? To the untrained eye they are the places that have awesome economies. They’re the places in Land of Enchantment where people have the best jobs, residents are all above average, and the sun shines the most. However, here at HomeSnacks, we don’t trust the untrained eye and instead look to data to understand the best places to call home in New Mexico. There might be some surprises on this list, but when you look at the unbiased data, it’s hard to argue against. After analyzing 32 places in New Mexico, we came up with this list of the best places. 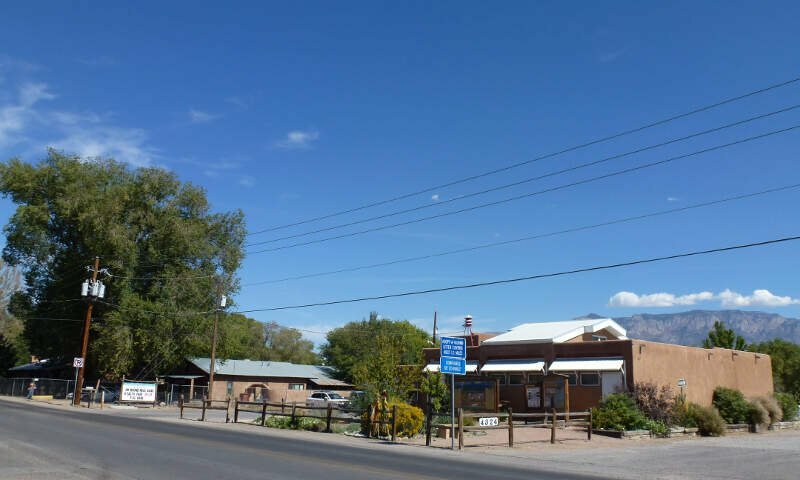 Well, it looks like you should check out Corrales if you’re thinking of moving to New Mexico — it’s the best the Land of Enchantment has to offer according to the data. Follow along as we provide more insight into how we reached our overall best places to live in New Mexico. Taking its place as the 1st best place in New Mexico is Corrales. 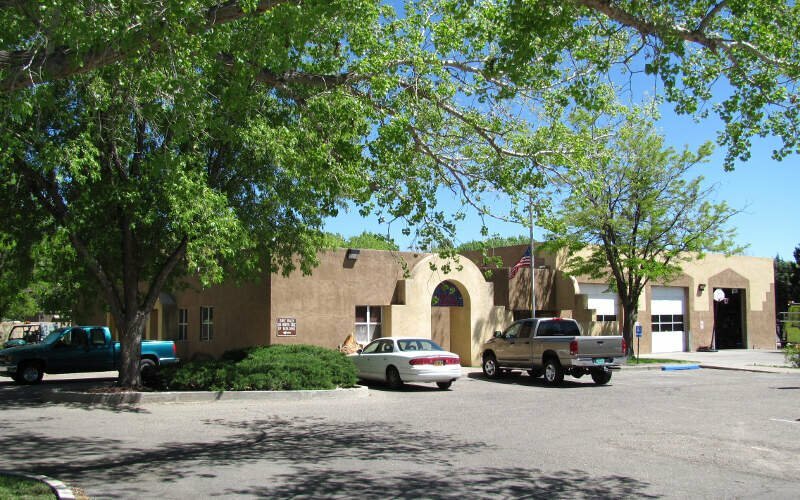 Residents here earn a really high salary each year, and crime is fairly low, in comparison to the rest of New Mexico. It’s considered a cultural community, as it boasts an arts scene, and many ethnic restaurants, too. Which means you can’t be bored here. An unemployment rate of only 6.1% helps thing too. Rio Rancho comes in at a close 2nd. They have the 10th lowest unemployment rate in the state and the 2nd highest median income as well, which means the people in Rio Rancho are working and getting paid well. Additionally, the median home value is the 7th best in the state. 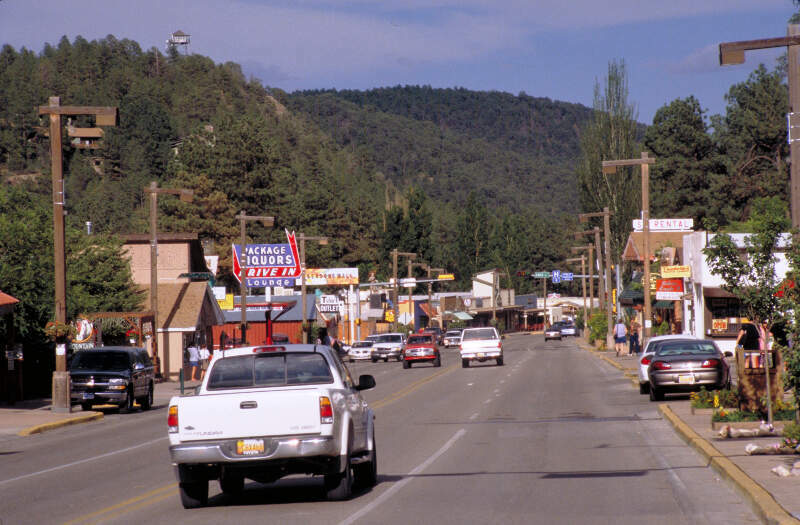 Ruidoso broke into the top ten best places to live in New Mexico on the back of a low unemployment and a quality schools system. It placed 7th overall for its low unemployment rate and the 18th highest median income of any place in our analysis. However, it only has the 13th shortest average commute time of any place in New Mexico. Well, I guess technically 5.3% of Los Ranchos De Albuquerque residents who want to have a job can’t find one, so not everyone has a job, but it’s the 3rd closest of any city in New Mexico. You can tell they take business seriously as they have by far the coolest Chamber of Commerce website we came across in our research. In addition to its incredibly low unemployment rate, Los Ranchos De Albuquerque also ranked well for crime (29th) and median income ($61,841). Santa Fe is a short drive from everything, but who would want to leave the 5th best place in New Mexico? Homes are priced around $259,700 and residents have the 19th shortest commute in New Mexico. Carlsbad is by far one of the best places to live in New Mexico: the math proves it! 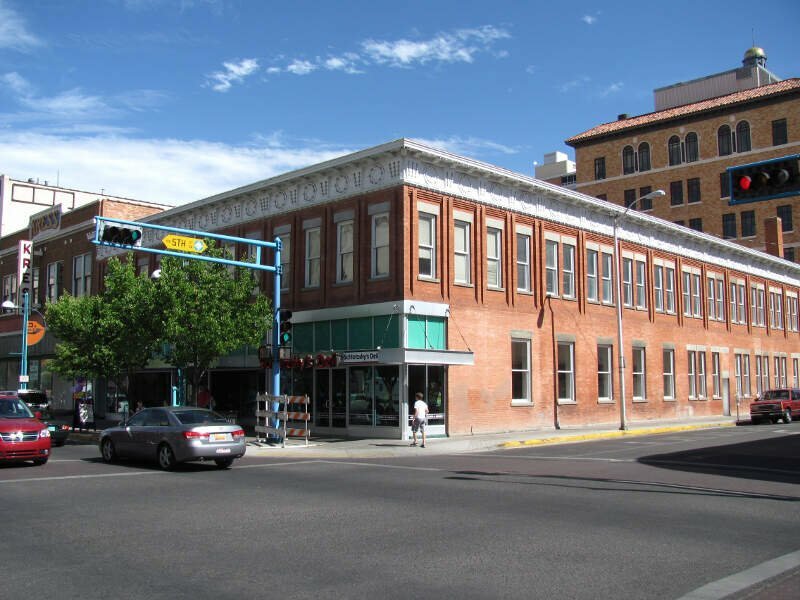 This city has the 4th lowest unemployment rate and the 4th highest median income in all of New Mexico. Plus, the median home values are the 17th highest in the state. And if all of that isn’t enough to convince you, then check this out: their crime rate is the 16th lowest in the state, making Carlsbad a safe and great place to live. Perhaps what makes Artesia so amazing is the high emphasis they put on quality education: they have one of the highest rate of education at attainment for adults. However, quality education isn’t all that makes Artesia great. They also have the 11th highest median income and the 7th shortest commute time. Alamogordo had the 17th lowest unemployment of any place in our research (8.6%) and the 11th lowest crime rate. However, the relative lack of population density and long commute times held it back from being higher on our list. Alamogordo is home to an exceptional Volunteer Fire Department that represents so much about what it’s like to live there. It’s obvious why Farmington ranks 9th in the state for best places to live: they have the 12th lowest unemployment rate and the 6th highest home values. Plus, they’re known for their quality education and relatively low crime, making Farmington a great place to live. And rounding out the top 10 best places to live in New Mexico is Albuquerque. Albuquerque followed a similar path to other cities the top 10 with its low unemployment, however it also stood out for its crime rates, which place in the top 10% of the state. 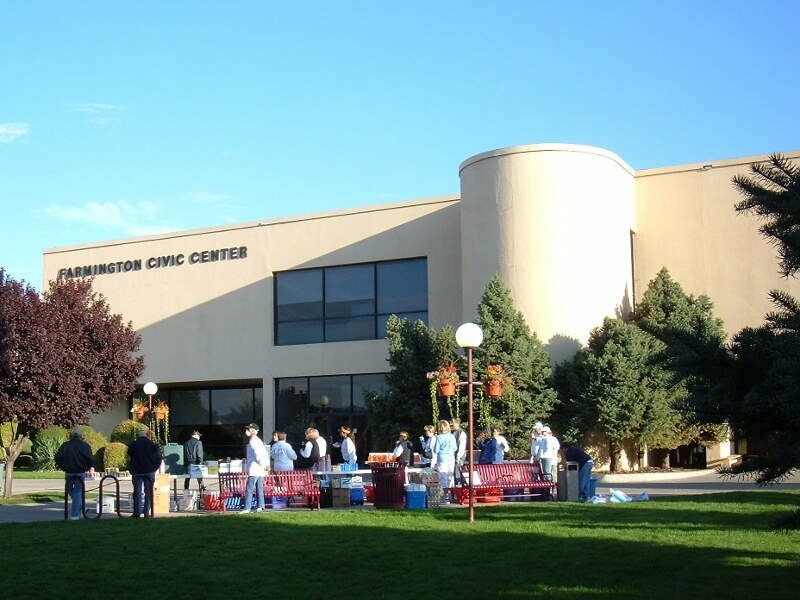 Another universally recognized great place to live, Albuquerque has consistently appeared as one of the best places to live in New Mexico over the years. There is a lot of outdoor stuff to do, including hiking, biking, walking, ballooning, etc. Schools are not as good as other areas of the country, but the food and the weather cannot be beat. The cost of living is lower in Albuquerque than in other areas of the country. The weather is incredible. I miss the Albuquerque skies. Before we even started to collect data, we had to answer a tough question: Is it fair to pit Santa Fe with a population of 82,927 against places with a population of 18? This left us with 32 cities, 91 towns, and 145 small towns. We ranked each place in New Mexico across a number of criteria from one to 32, with one being the best. 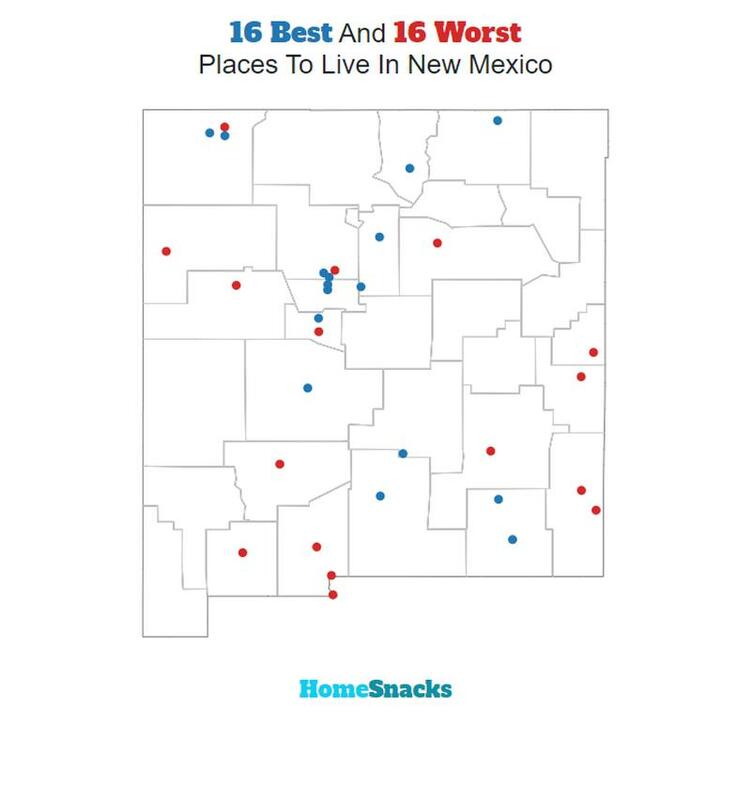 We then took the average rank across all criteria, with the city posting the lowest overall score being crowned the winner of the title “Best Place To Live In New Mexico”. 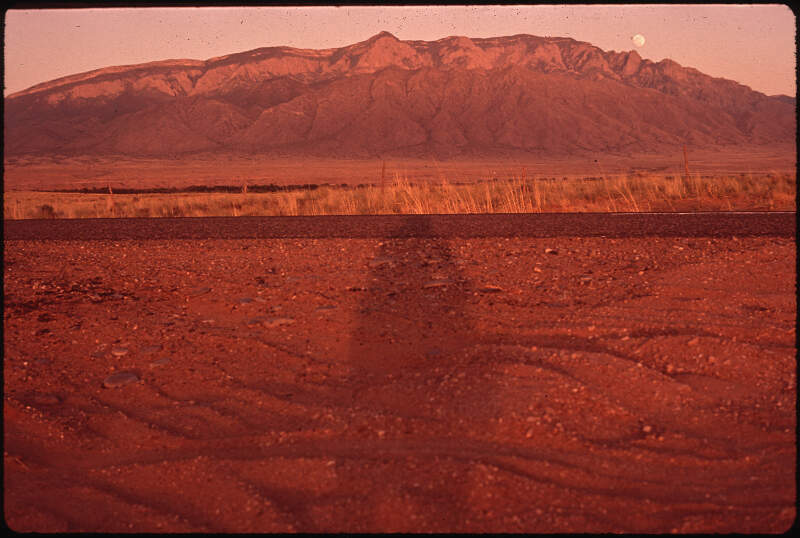 After the dust settled, what was the best place to live in New Mexico? That would be Corrales. If your city or town isn’t among the top 10, jump down to the bottom of the post to see a detailed chart of the best places in New Mexico. Otherwise, buckle up for a ride down good living lane with Corrales at the end of the cul-de-sac. If you’re looking at areas in New Mexico with the best economic situations, where there’s lower than average crime, and a lot to do, this is an accurate list. 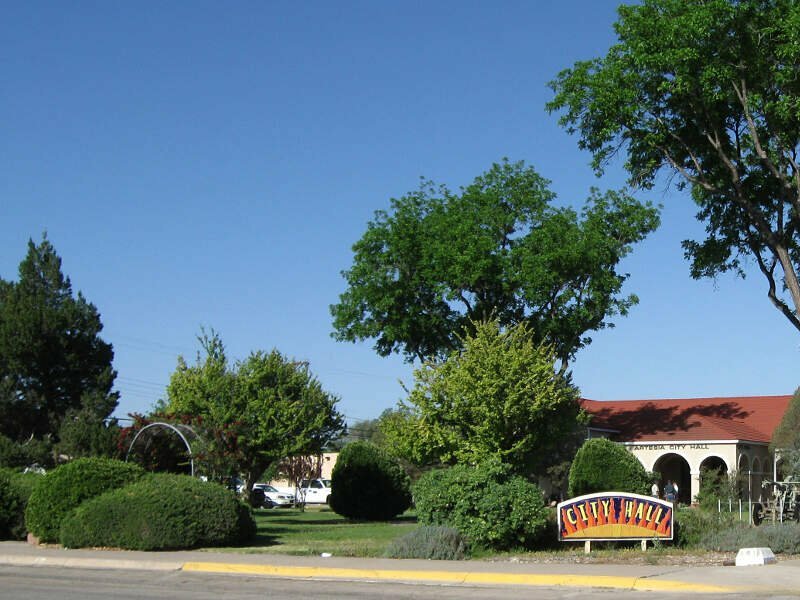 Corrales made a strong showing to take in the overall number one spot for the best place to live in New Mexico for 2019. Where Are The The Best Places To Live In New Mexico?